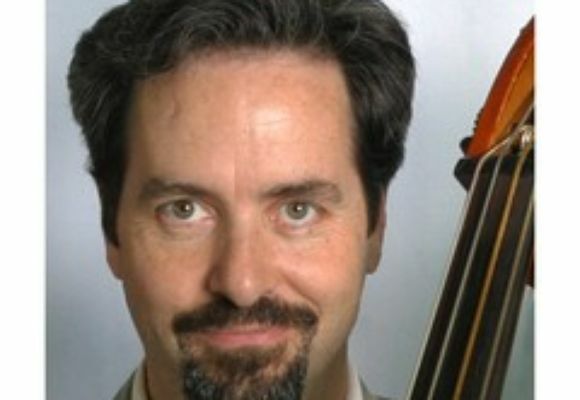 JOEL FORBES, an accomplished master of the acoustic bass was born in 1956. He has held a place on the NY jazz scene for 30 years. With tours throughout the US, Europe, Japan and Australia Joel has achieved international recognition. His Father, also Joel Forbes (1928-2002) was a pianist who grew up in New York City. "Having a father playing and singing so many of the great jazz songs around the house from before I was born really put the music in my ear...in my heart. Hearing the music live like that and playing gigs with him was very lucky for me. I owe him a great deal."